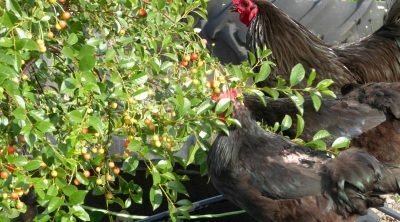 It is commonly known that you shouldn’t give lemons to your chickens but we should find out more about the question “can chickens eat citrus?” and learn why this is. 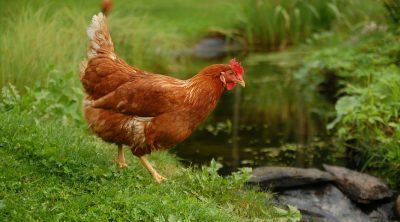 Some of the ideas with things you should keep your pets away from are just myths while others (like the fact that dogs shouldn’t eat chocolate) are based on observation so which is the case with citrus and chickens? Let us investigate this into more depth and find out. When we talk about citrus we usually mean lemons, oranges, grapefruit, pomelo and limes but today we will focus on oranges and lemons since they are the most common ones. 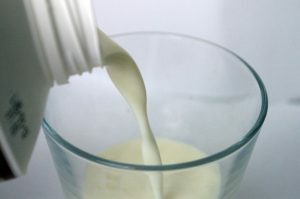 Both of them contain a lot of vitamin C along with some sugars and dietary fibers. 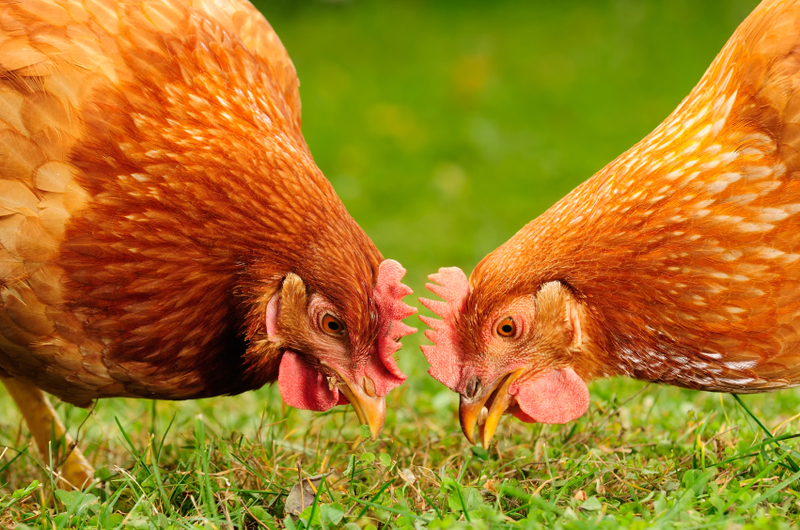 They come with many minerals as well such as calcium, iron and magnesium and oranges also have other vitamins such as A, B6 or E. There aren’t any elements in citrus that are inherently bad for chickens but many consider that you should avoid giving them to chickens, so what is the right answer? The citric acid can mean that they will increase the acidity in the stomach so they should be considered treats and not the main thing on the menu. 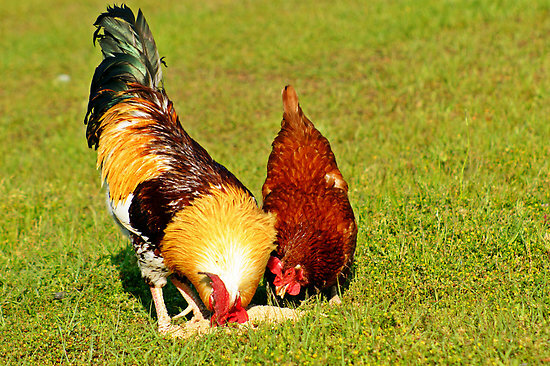 Some consider that this combination of vitamin C and citric acid can lead to excessive feather plucking. Another worry is that citrus can interfere with their absorption of calcium, meaning that fewer eggs will be laid and the ones you get will have thinner shells but the studies performed didn’t confirm these worries. Either way, too much acidity can be problematic so keep these as occasional treats. 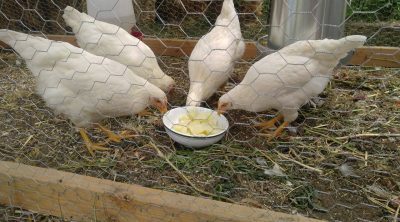 The prevailing opinion is that you shouldn’t feed citrus (orange or lemons especially) to a chicken but studies have shown that this actually improves their health since they contain so much vitamin C. The antioxidants in citrus will improve their well-being and the acidic nature can offer anti-bacterial benefits so there are quite a few advantages to opting for citrus. 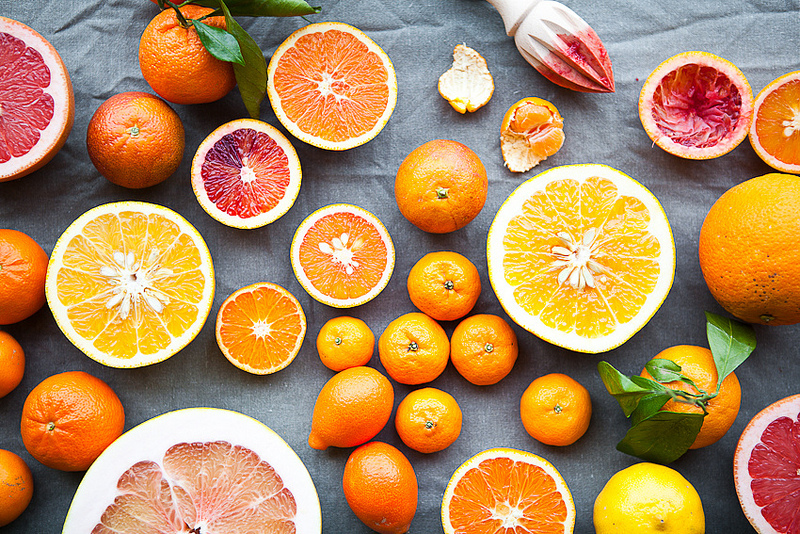 Orange peels are especially appreciated due to their essential oils and there are owners who directly administer the essential oils from oranges to their pets but it is better to refrain from this since the quantities can be too high in that case and they might lead to some side-effects. 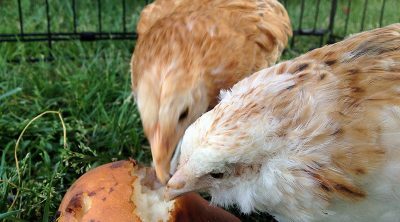 The orange peels have been shown to reduce the risk of cancer, kill pathogens, improve circulation and they ease anxiety so your chickens will lay more eggs. 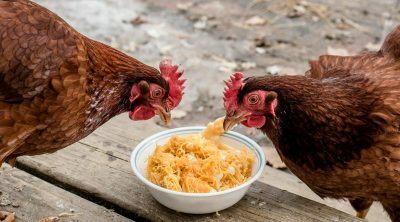 Overall, the studies performed by specialists have shown that if you grow chickens it is a very good idea to give them left over grapefruit or orange peels as treats since they will improve their immune system. Remember that it is the oils that help your pets the most, not the juice, so focus on giving them that part. 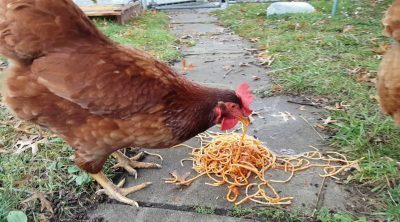 Despite popular belief, citrus are actually healthy for a chicken due to the high amount of vitamin C and due to the essential oils they contain so adding them as treats to their meal is a very good idea. Dog jingler gadget – should you use it?